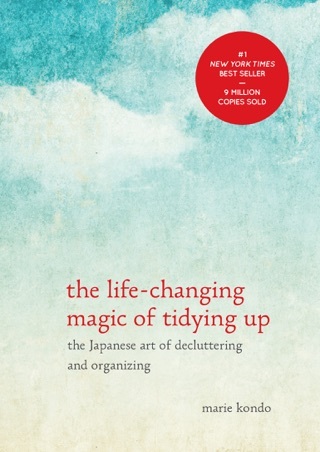 Need help decluttering your home and life? 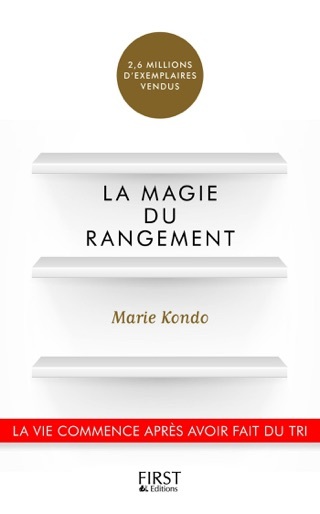 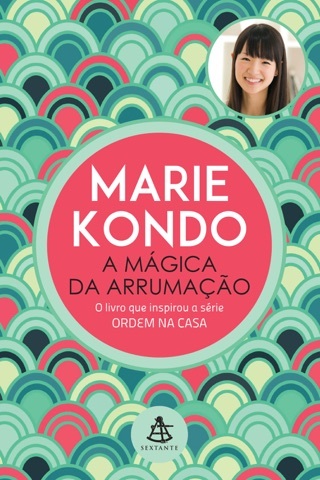 Put yourself in the capable hands of Japanese author and organization master Marie Kondo. 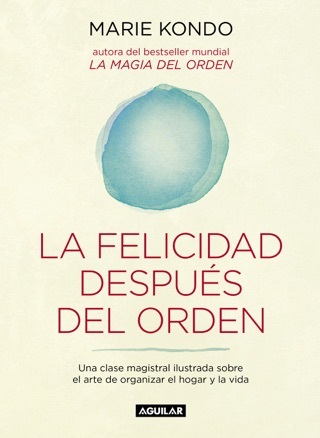 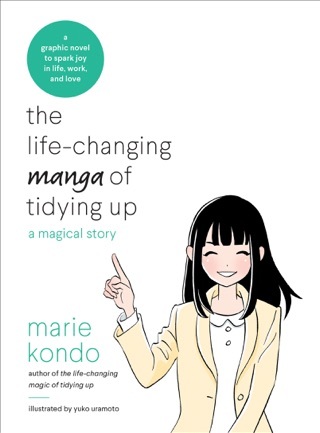 The follow-up to her bestseller, The Life-Changing Magic of Tidying Up, is a how-to guide that helped us put Kondo’s revered KonMari method into practice. 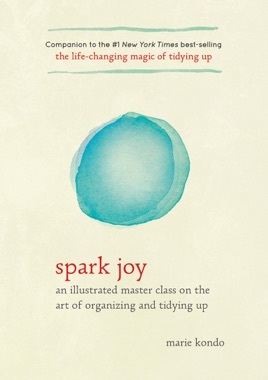 We spent a few weeks implementing her system, wardrobe wrangling, overhauling a bookshelf, and discarding household items that failed to bring us joy. 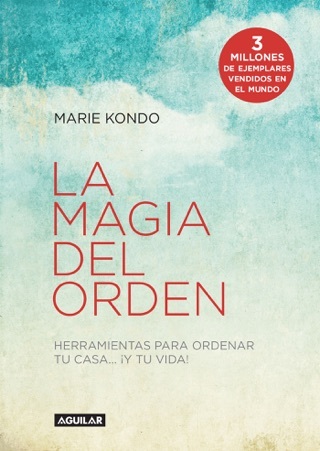 Following Kondo’s advice, we also tore a photo of our “perfect lifestyle” from a magazine—a house bursting with jungle-like plants, if you must know—and followed her beautifully simple drawings and easy-to-understand tips to achieve our dream living space.